You probably already know that video streaming is huge on the web these days, but what exactly is a web series? And why should you be interested in one? There are so many trends to keep track of on the internet, and obviously, not all of them are worth your time. But if you enjoy watching videos online, tuning into a good web series or too could be a great addition to your current entertainment preferences. Read on to find out about the wonderful world of web series shows, and maybe even discover some specific ones you may be interested in watching. Is a Web Series the Same As a TV Show? Sort of. A web series is designed like a television series—through a series of episodes—except that it's watched on the web. And while a TV series usually requires big production costs, celebrity TV stars, and large media companies, a web series doesn't have to have all that stuff. As long as you have a camera and a creative idea for a show, anyone can create their own show for the web. A web series is simply just a series of video episodes that is released over time in order to tell a story. 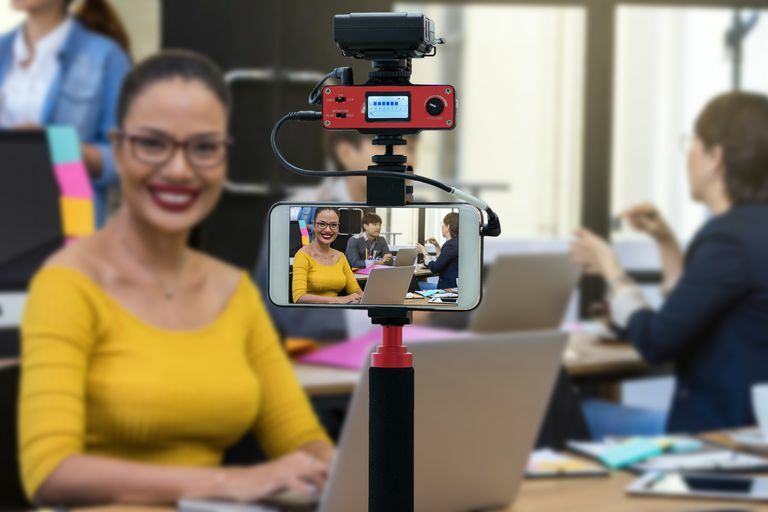 A lot of creators use popular video sharing platforms like YouTube or Vimeo to host their shows so that they attract as many viewers as possible. Some web series shows are created by total amateurs, requiring little cost for equipment, special effects or anything else. Others are produced by businesses or bigger media networks, and there are a lot of them out there that are so good that they're comparable to real TV shows—especially if they involve well-known actors and professional directing or production. There are individuals and companies out there that put lots of money and work into these shows, and lots of them have a good number of loyal viewers who tune in regularly to watch each episode. Some web shows have grown so popular on the web that they occasionally make their way to television, like the Drunk History web series. There are lots of places you can look for different web shows. First and foremost, Google may be able to unearth a show if you're interested in a specific theme. For example, if you're into aliens or sci-fi stuff, you can search for terms like "alien web show" or "sci-fi web series" in Google and see what comes up. You could also try searching for the same thing using YouTube's search function. If you're not sure what kind of show you might be interested in and need to see a few laid out in front of you before you can choose, you can check out Ranker.com. This is a website that maintains a ranked list of web series based on user upvotes and downvotes. The Lizzie Bennett Diaries: This is a popular one that has a hundred episodes to watch currently on YouTube. It's a dramatic web show based on the iconic book Pride and Prejudice in the form of video diaries. Between Two Ferns: This one is a very funny show part of Funny or Die, which features Zach Galifianakis sitting between a couple of fern plants where he conducts interviews with popular celebrities. The Necki Menij Show: This web series stars Nicki Minaj as the Dolan (Donald Duck) meme and a bunch of other celebrities. If you're into overly weird cartoons, this one's for you.